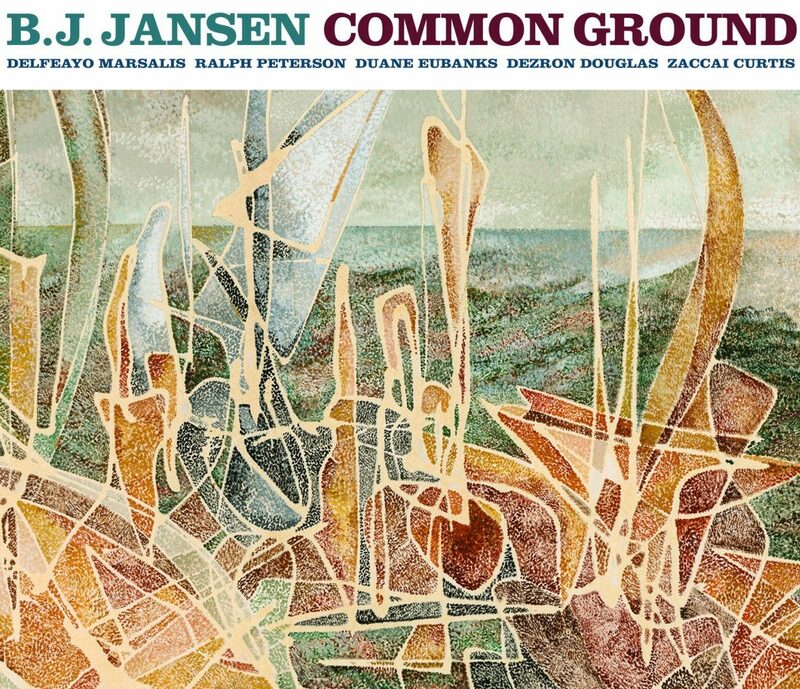 Baritone saxist B.J.Jansen leads a rich hard bop combo with Delfeayo Marsalis/tb, Duane Eubanks/tp, Ralph Peterson/dr, Dezron Douglas/b and Zaccai Curtis/p through a dozen muscular originals. Jansen himself has a strong and bold tone as exemplified on the bluesy “ Carol’s Dream” and richly vibrato’d “Soul Loss” which also includes some glowing piano work by Curtis. The two team up for a hip boogaloo on “Bucket Full of Soul” while the front line shows flexed biceps on the macho “Stacey’s Pace” and snapping “Angela’s Aggravation.” Douglas lets his strings speak on the modal title track while the horns deliver and easy swing for “Relaxin’ with Jessica.” Vintage sounds akin to your Blue Note collection are gathered well here.